In stock Xiaomi even the selective buyer will find the right thing: electroweldedsmart suitcase or resource. 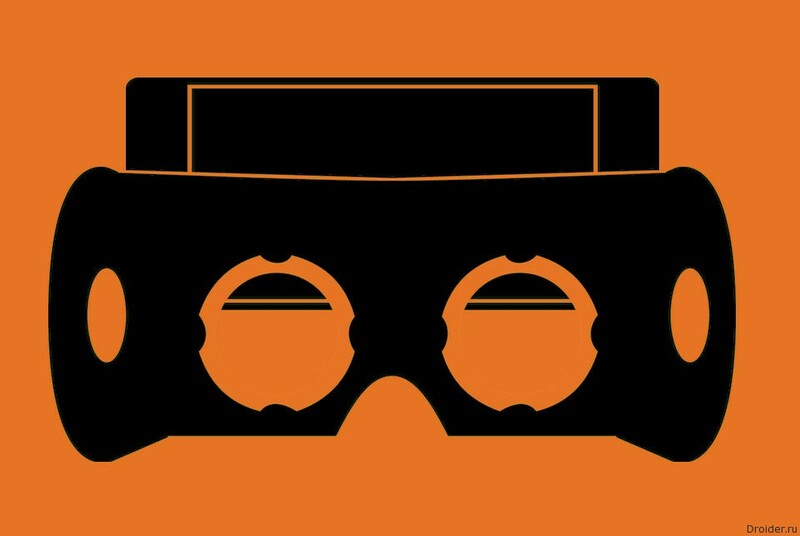 It is therefore not surprising that the company is working on a virtual reality helmet. Guess watch show in September. For example, on the website of the company recently appeared category of products "smart watch", located under "smart devices". Yet from the wearable on the body of the Xiaomi fitness-bracelet, now Mi Band 2, but smart sneakers. However, some time ago in the network appeared rumors that the company is preparing to conquer the market of smart watches, which have now become quite popular. 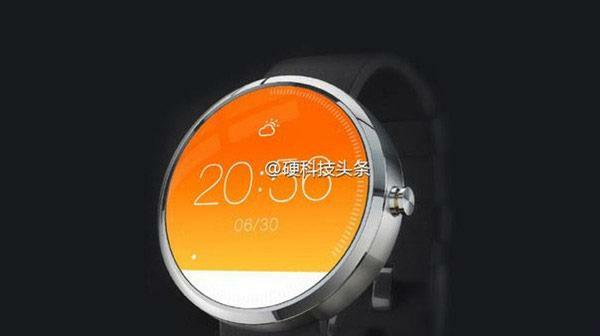 Recent evidence suggests that the intentions Xiaomi really serious and soon you can wait for the announcement. It is Expected that Xiaomi might officially show its first notebook in mid-July, the latest rumors indicate that already started the test production of devices. 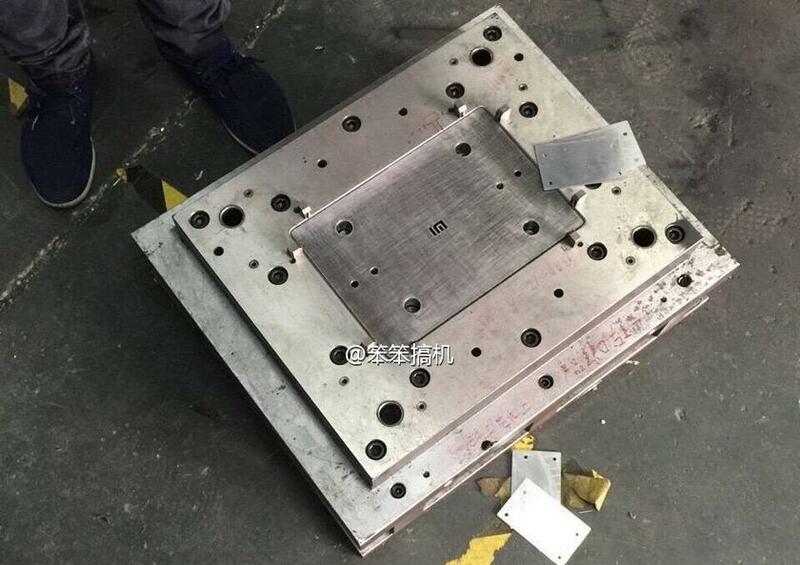 For example, the network appeared the pictures from the factory where you can see the mold for forming the housing notebook with the Xiaomi logo. Portal MyDrivers.com tells us that the Xiaomi is preparing their own laptop. The Chinese have sold over the last couple of weeks have shown e-bike, smartphones, and now the laptop. We have to admit that Xiaomi is known not only for price but also the final products, which are interesting, because the laptop of this company, many are waiting for. And this despite the fact that the Russian price of the device higher than if you order them through Internet. The pre-orders ended on the 23rd. Now you can buy Mi4i, Redmi note 2, Mi5, Redmi Note and 3 Redmi 3 Pro (June 26). 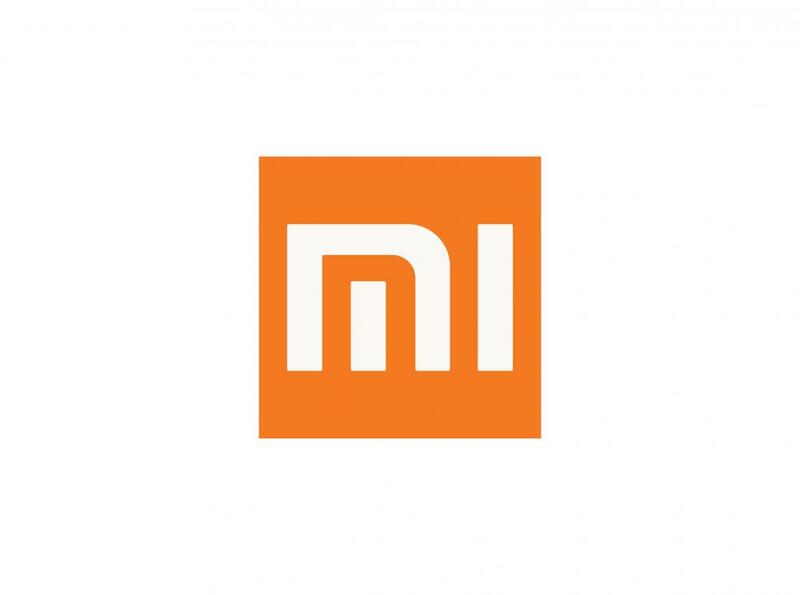 Not so long ago we reported that Svyaznoy and Euroset began taking pre-orders for the device Xiaomi. And some time later you receive information at least from the first retailer that the demand for these devices is large enough. The number of pre-orders Xiaomi in Russia outperform other brands. 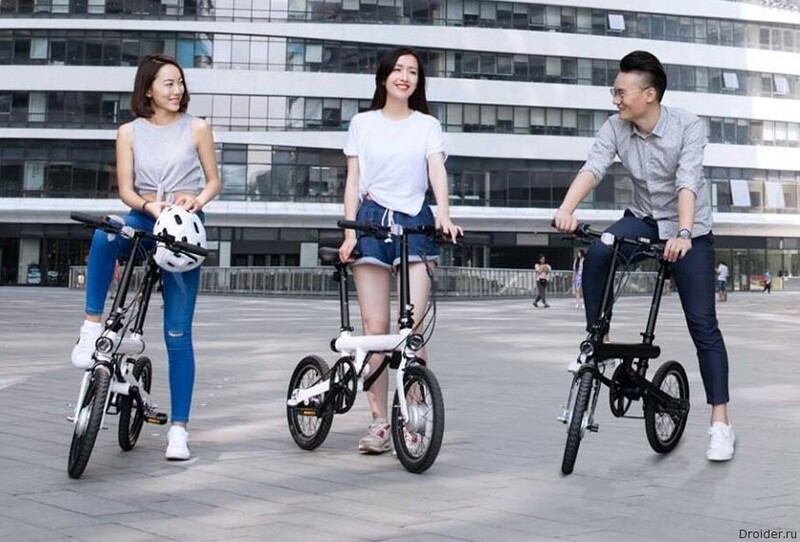 Xiaomi showed the world another new, non-IT company is a foldable electric bike QiCycle. There are two Reasons. And really hard to disagree with them. Moisture proof - great topic. Everyone wants a device that is not afraid of water. Even in the rain get out the smartphone, at least in the sink accidentally drop the unit survives, nothing will happen. A nice bonus, right? However, Xiaomi is going to release a device with protection from moisture in blizhashee time. Lei Jun of the company commented, explaining why. Xiaomi constantly reminds himself: if not of the series of devices, all sorts of "leaks" about them. 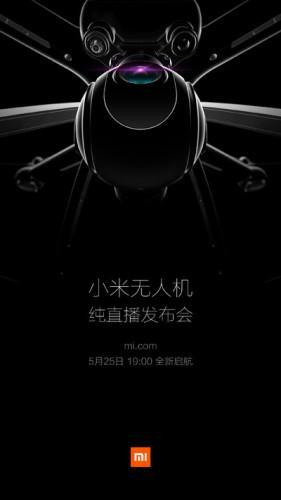 The Company "Svyaznoy" announced the opening of pre-orders for the flagship smartphone Xiaomi Mi5, which sales will start in her salon in the near future. The device will be available in the 919 cities where "Coherent" in the online channel and in several brick and mortar outlets of the retailer in Russia. 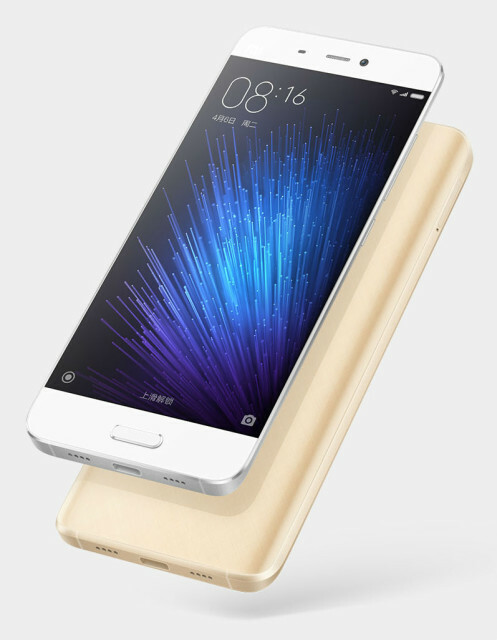 First buyers will be offered a Xiaomi Mi5 32GB white color at a price of 34 990 rubles. 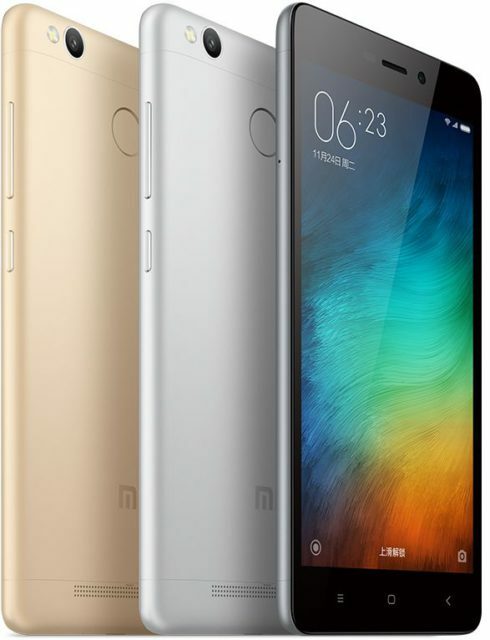 The Chinese company Xiaomi officially unveiled its new smartphone Redmi 3S, featuring a metal body, fingerprint scanner, battery (4100 mAh) and the inexpensive prices if it is quality other specifications. 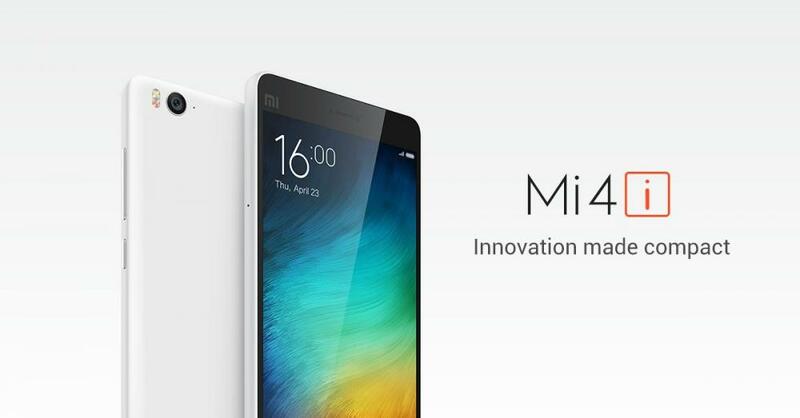 May 25, "the Messenger" announced the pre-order Xiaomi Mi 4i. 10 days left, the number of applications exceeded those on smartphones And brands represented in Russia. Domestic retailer liked this reaction, so it is a question of expansion of the model range for a long time are not discussed. Xiaomi introduced the Mi Band 2 – now with screen! 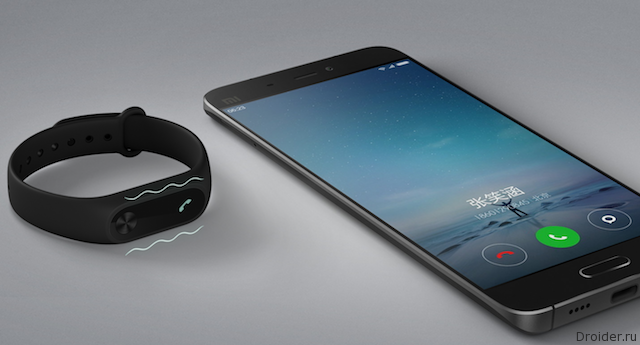 After a series of rumors, leaks, renders and speculation, Xiaomi has introduced a new generation of its fitness tracker-the Mi Band 2. About the friendship Xiaomi and Microsoft has long been known. The owners of the Mi 4 is one of the first tried the beta version of Windows Phone 8.1, and the tablet Mi Pad 2 in addition to MIUI fully working with Windows 10. 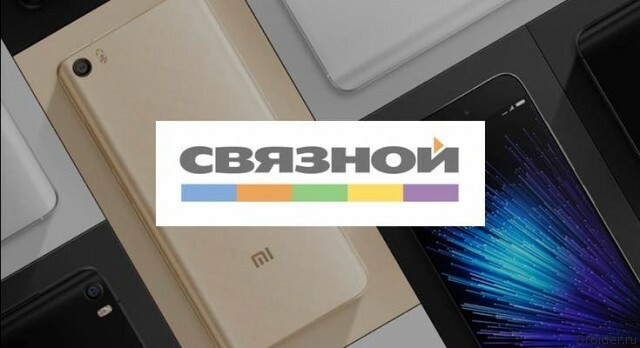 By the Way, recently it became known that soon Xiaomi officially begin the sale of its devices in Russia, further increasing its presence in the global market. 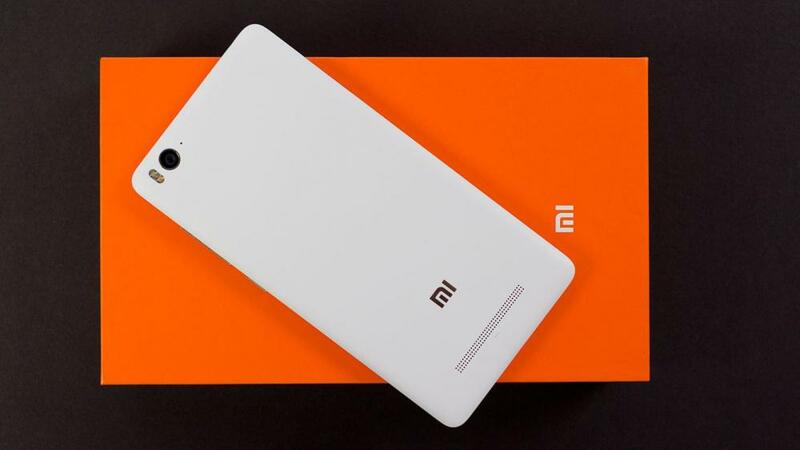 Xiaomi again topped sales in the Chinese market, which, incidentally, is one of the largest in the world. In April, the company achieved a share of 26%, which can be considered a record. These data give local analytical company, they also shares with us the company's CEO Lei Jun in Weibo. 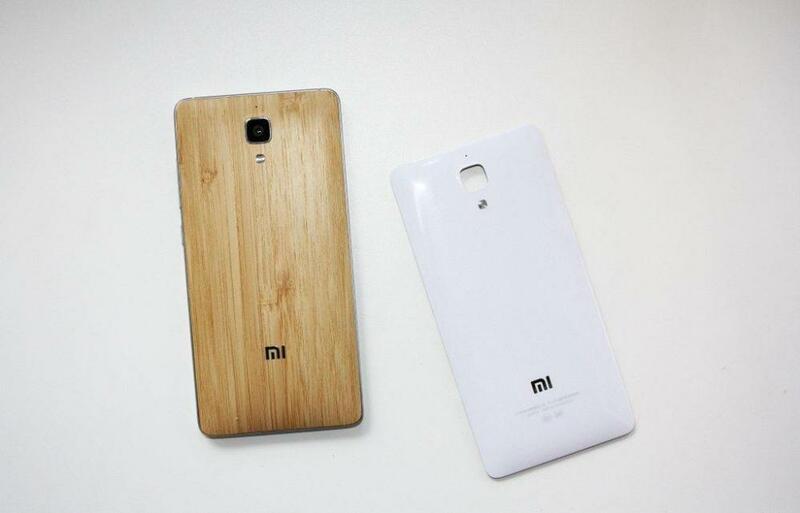 Every year more and more difficult to find a category of devices that do not produce Xiaomi. 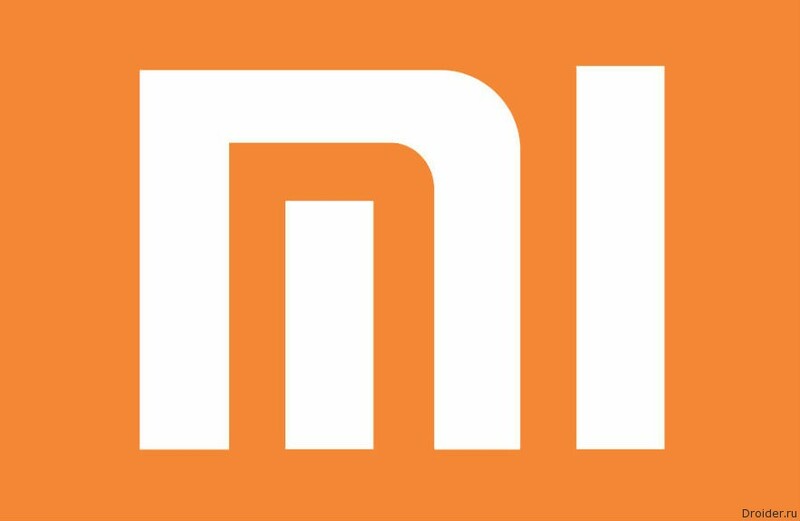 Smartphones, tablets, headphones, lamps, rice cookers, smart suitcases — not even half of the gadgets with the Mi logo on the body. The site Liaison is already possible pre-order on Xiaomi Mi 4i black color which have appreciated 15990 rubles. I must say that this is the lowest configuration of the device, there is a total of 16 gigabytes of user memory. In addition, there FullHD resolution 5-inch screen, Snapdragon 615 chipset, RAM 2 GB, and system is Android 5.0 Lollipop. looks Like a deal. 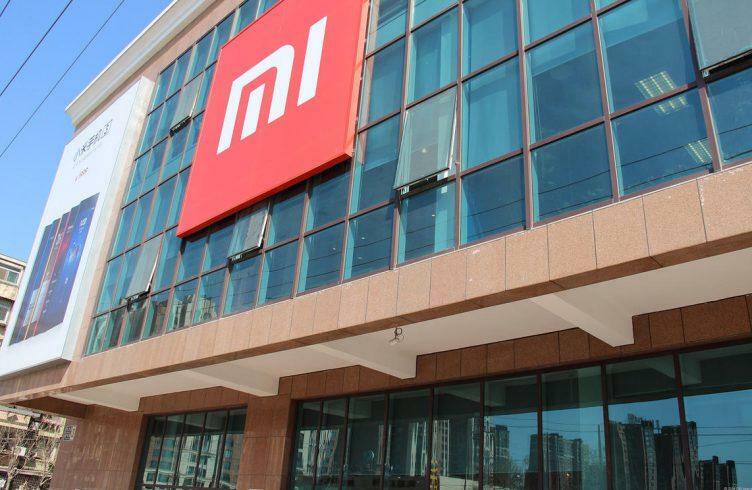 Xiaomi, the Chinese found a common language with someone from Russian retailers because Mobiltelefon reports that the first Xiaomi device will appear officially in the usual stores. Now the Chinese gadgets can be purchased not only on Aliexpress, eBay, or the top crust and Savelovsky, but more preferable for many people the mobile phone stores of Svyaznoy and Euroset. By the Way, following is a method you can use to change the Android firmware. Just previously we considered how sewing of a custom rekaveri. Now follow the other way, personally, I myself like it less. But perhaps it is more versatile. Anyway, this way you can sometimes save the phone if other means something went wrong. 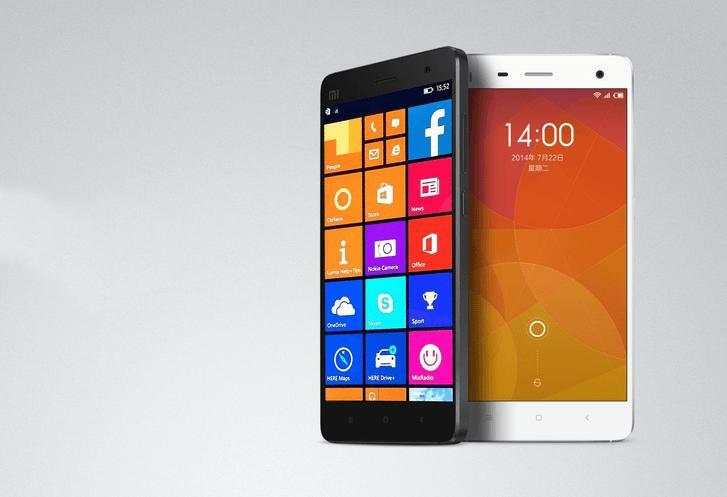 it was evening, there was nothing to do, but because, realizing that MIUI 8 yet too crude for everyday use is not good, appeared the idea to try Windows 10 for smartphone Xiaomi Mi 4. 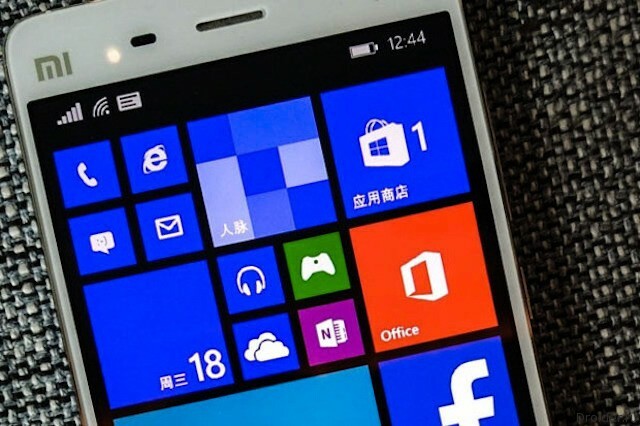 Don't know why could someone need in addition as out of curiosity, but I will tell you how fast to flash the mobile OS from Microsoft Mi 4. It Seems that the quadcopters today is a new trend, they are already on the market a decent amount. The company does not particularly spread about his new product, but we already know that the drone can shoot video format 4K. In addition, suggest that the new toy will pull on 3999 yuan, or about USD 610.
the Company Xiaomi, which we used to see as a manufacturer of mobile devices, well, even, perhaps, action cameras and routers, expanding its horizons. 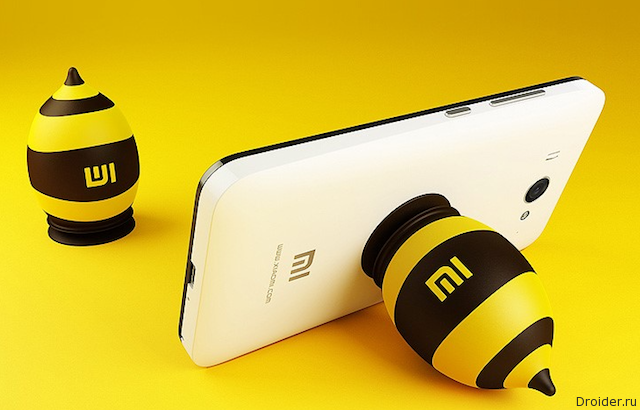 No, if you do not know, Xiaomi produces the most different products. And now in the Chinese social network Weibo, the company announced that soon will begin to produce flying drones. Official event-the presentation is scheduled for may 25. If you have been dreaming to buy a drone, but wait for cheap and quality solutions, rejoice: the wait is long. 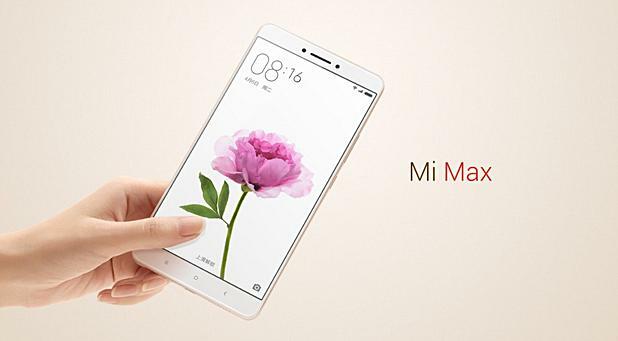 Phablet Xiaomi Mi Max, which was recently shown in China, aroused great interest among the public. Buyers has left more than 8 million pre-orders for the device. The sale of the smartphone is supposed to start on may 17.